Free Amazon Android App of the Day for 1/28/2019 — MumbleBee Inc MumbleBee Inc.
Free Amazon Android App of the day for 1/28/2019 only! Have you ever wanted to live the life of a dog, battle with enemies as you raise a family and conquer the world? Embody the powerful dogs as you hunt and walk across a massive 3D world. Your own children are playable and customizable, so you can develop generations of dogs! Join online players to explore, fight and level up in a massive world! Unlock all dog breeds and become the most powerful dog! 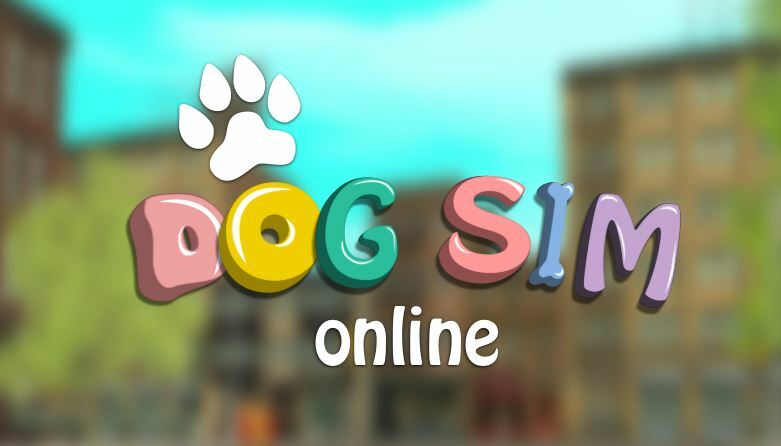 Download Dog Sim Online and have fun with your online friends!